Working with the right dog trainer can mean the difference between a happy, harmonious household and an ever-escalating struggle to achieve a healthy, balanced relationship with your dog. 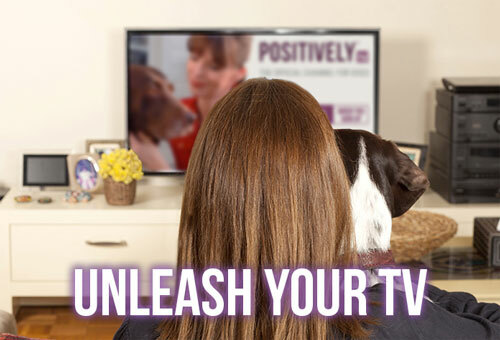 Harness the power of Victoria Stilwell's positive training by contacting one of her premium, hand-picked Victoria Stilwell Positively Dog Trainers. 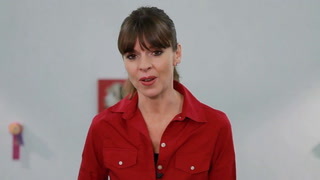 Victoria Stilwell Positively Dog Training (VSPDT) is a global network of world-class positive reinforcement dog trainers personally approved by Victoria to ensure that you have access to the most accomplished, professional, reward-based training option in your area. You can also book a phone or Skype consultation with a VSPDT trainer. Choosing the right dog trainer can be a daunting task, but Victoria has made it easier for you by personally evaluating and working with every VSPDT member and verifying that all VSPDT dog trainers practice the most humane, up-to-date and effective methods. Working with the right dog trainer can mean the difference between a happy, harmonious household and an ever-escalating struggle to achieve a healthy, balanced relationship with your dog. If you want the best for you and your dog and are committed to achieving long-lasting outstanding results using Victoria's force-free methods, contact your local VSPDT trainer.